Vehicle-activated speed signs are an economical and effective tool to modify driver behaviour. 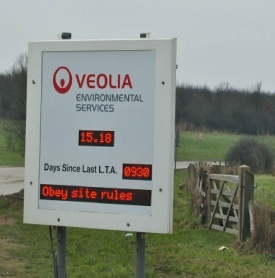 With a wide range of signs available, manufactured in the UK, Messagemaker is your perfect partner for keeping your local area safer and moving within the speed limits. Activated by internally-mounted approved radar systems, the signs provide immediate feedback to motorists about their speed and can display ‘Slow Down” for over-speed events and “Thank You” in response to driver deceleration. All our vehicle activated speed signs meet Highways Agency technical requirements, are easy to programme and feature the latest technology in a slimline, lockable casing. White and red LEDs provide ultra-bright daylight-viewable displays with automatic brightness control included as standard. A heavy duty enclosure with inclusive self-test function ensures reliability and longevity in use. Displays can be mounted on street light columns or powered by optional solar panels. 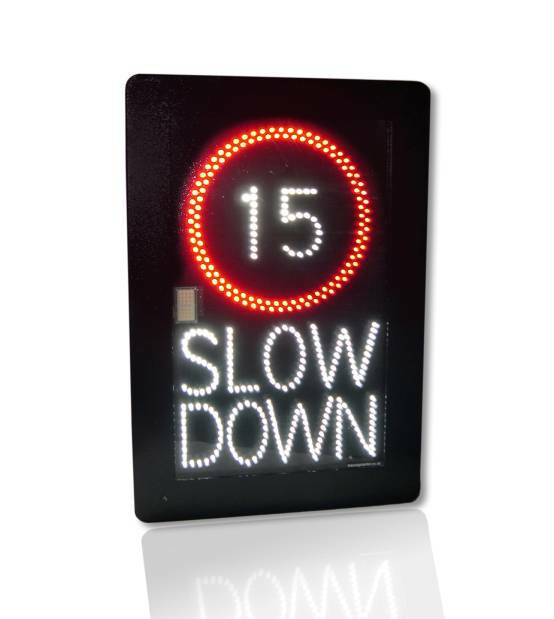 Messagemaker Vehicle Activated Speed Signs are priced competitively, starting at less than £1000 per sign. For more information please call 01737 774738 or visit our dedicated Traffic Signs website.